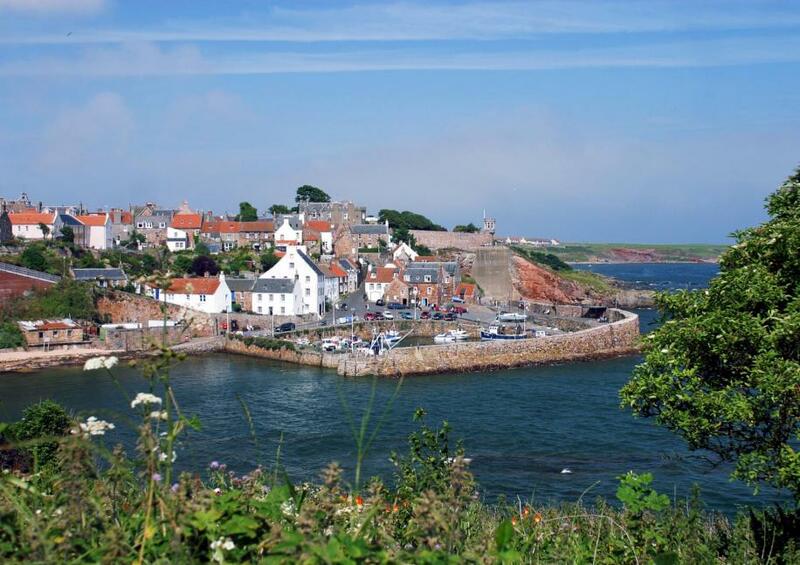 Well-known for the fresh shellfish caught locally and the annual Food Festival, this is a delightful small harbour town. 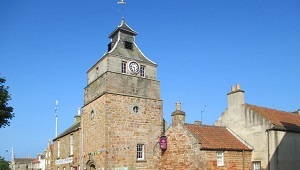 There are plenty of buildings of historical interest, including the tollbooth with its tower dating from about 1600, as well as the large marketplace. 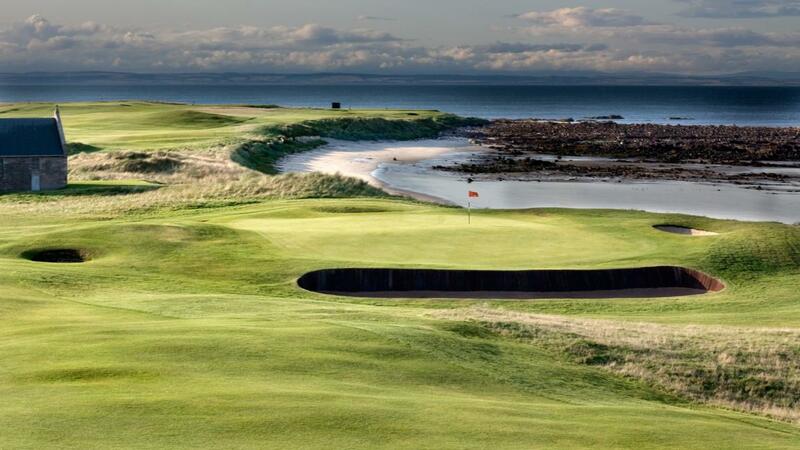 Many come to enjoy the two golf links courses at the Crail Golfing Society. 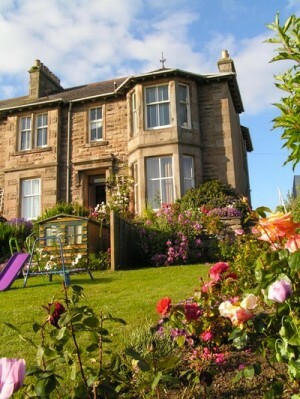 The Isle of May, six miles off the coast, is a nature reserve popular with walkers and nature lovers. 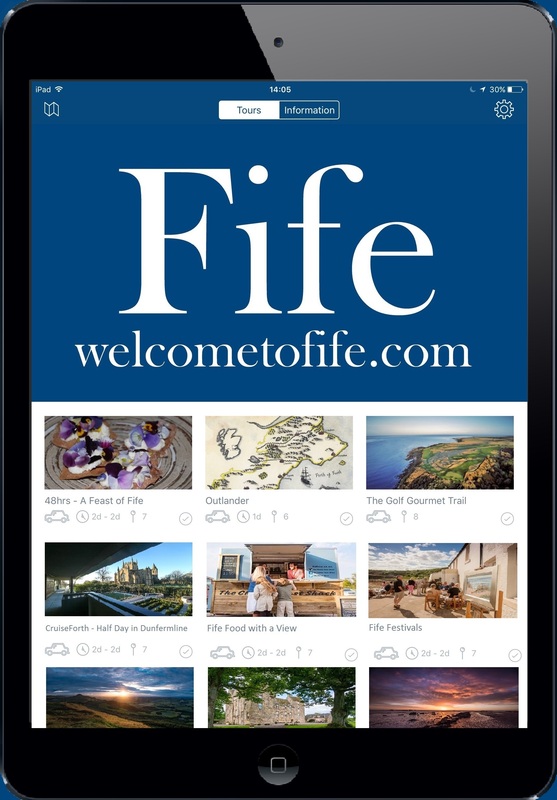 See puffins and guillemots among the huge variety of birdlife. 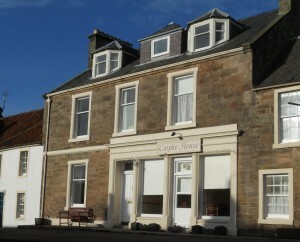 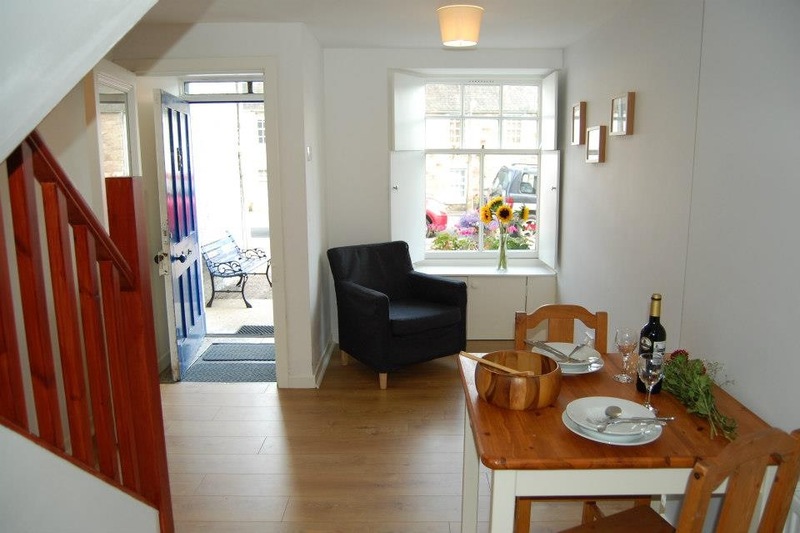 Caiplie House is a large self catering property in Crail. 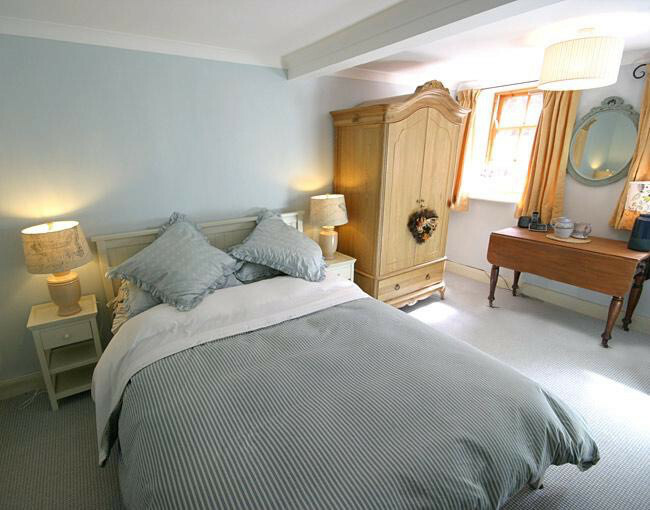 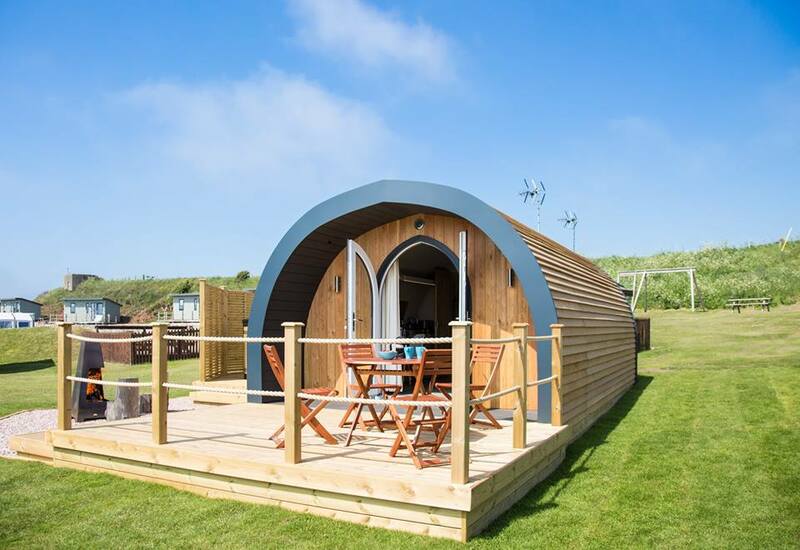 It sleeps up to 14 in 7 ensuite bedrooms. 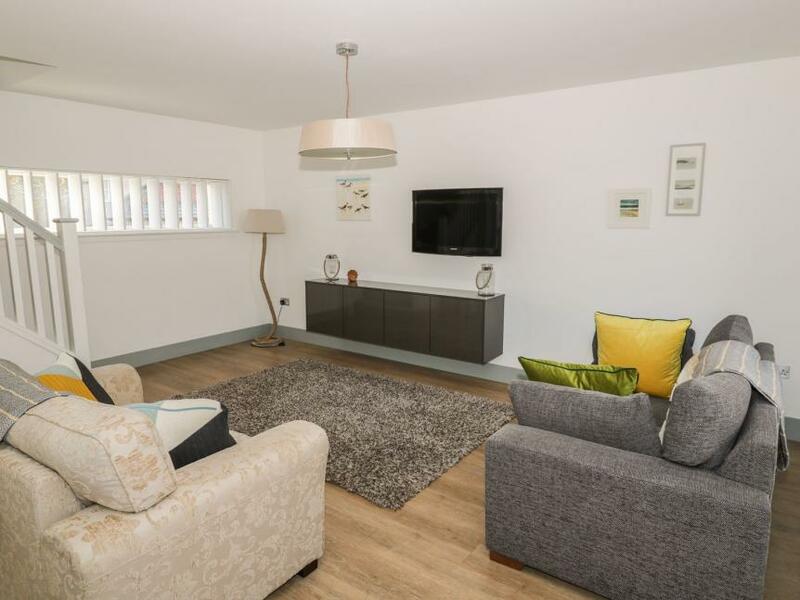 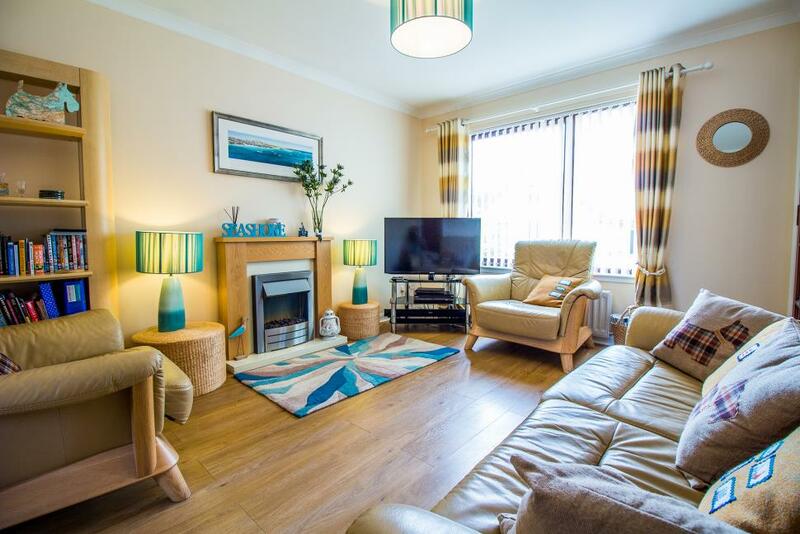 The house also has 2 living rooms and a large open plan kitchen and dining room. 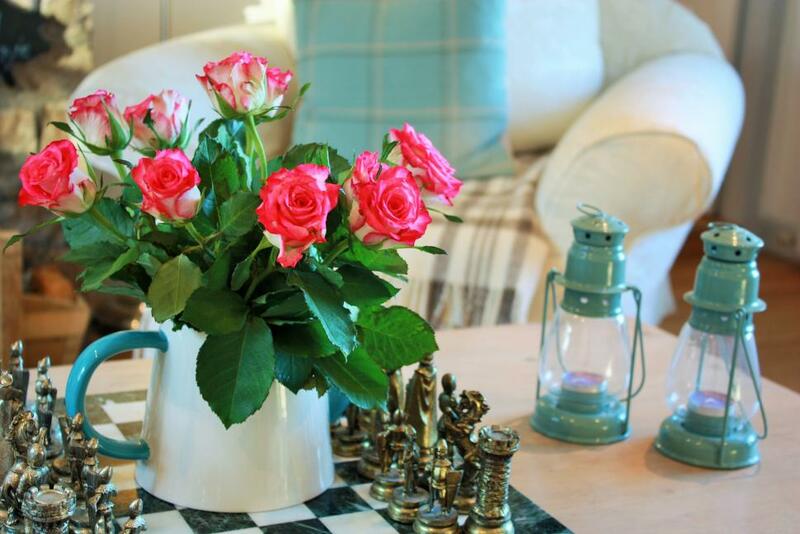 It is the perfect place for holiday with a group of friends or wider family. 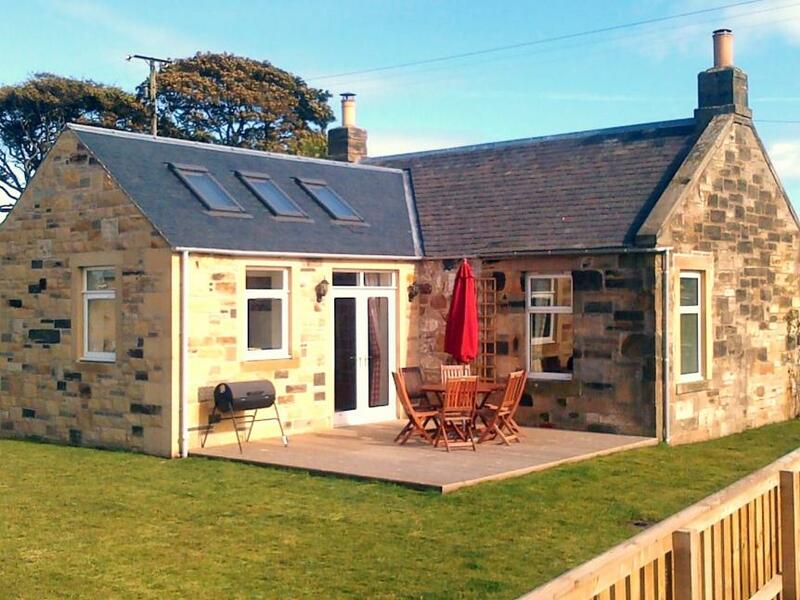 Family-owned company providing self-catering holiday accommodation in two cottages: Sandcastle Cottage in Crail, Fife and Craigwell Cottage, Edinburgh. 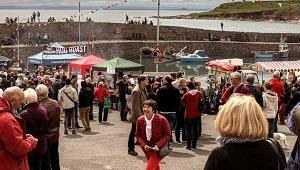 Fill your up your fridges - and your stomachs - with the annual Crail Food Festival, returning 10th - 11th June 2017. 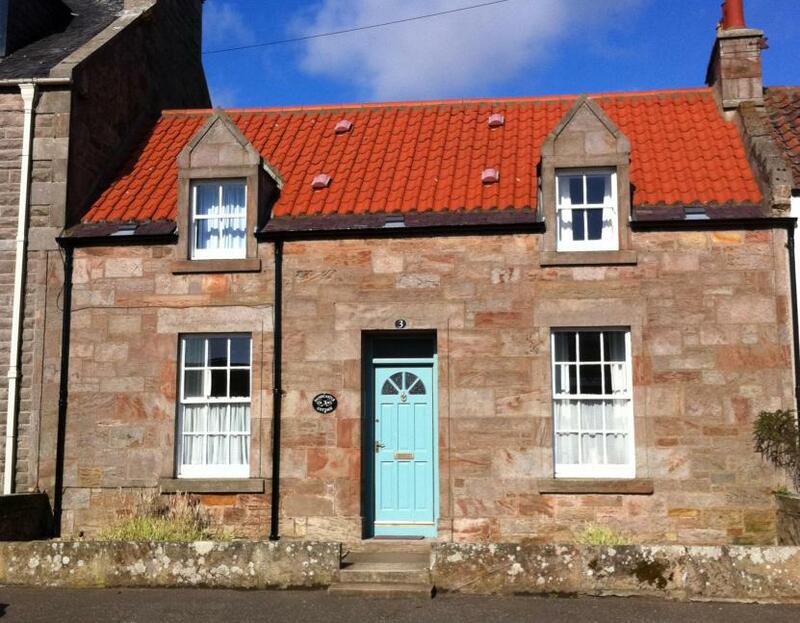 Get an insight into the past life of this ancient Royal Burgh and discover the story of the infamous Crail Capon. 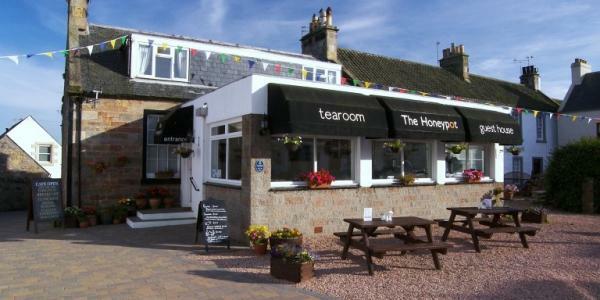 Our cafe and licensed bed and breakfast are located in the centre of historic Crail, a few minutes walk from the harbour. 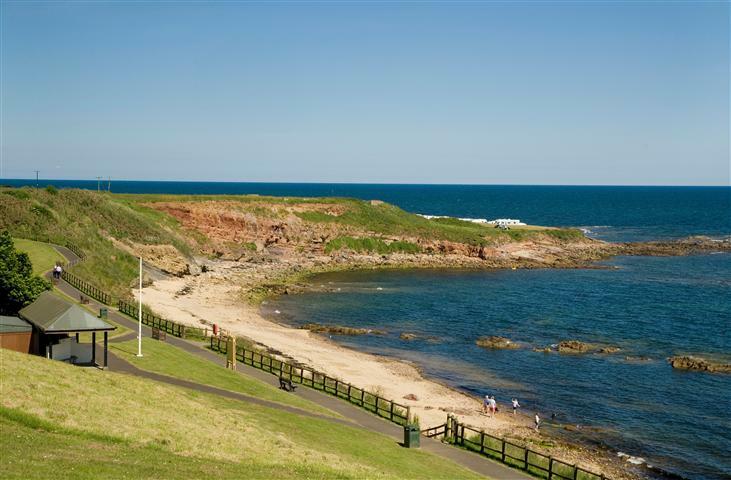 This 2015 Seaside Award winning beach is about a 10 minute walk from the centre of Crail, a beautiful fishing village on the Fife coast. 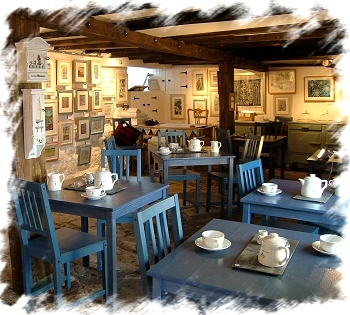 The harbour is used by a few creel boats and approximately 12 seasonal craft. 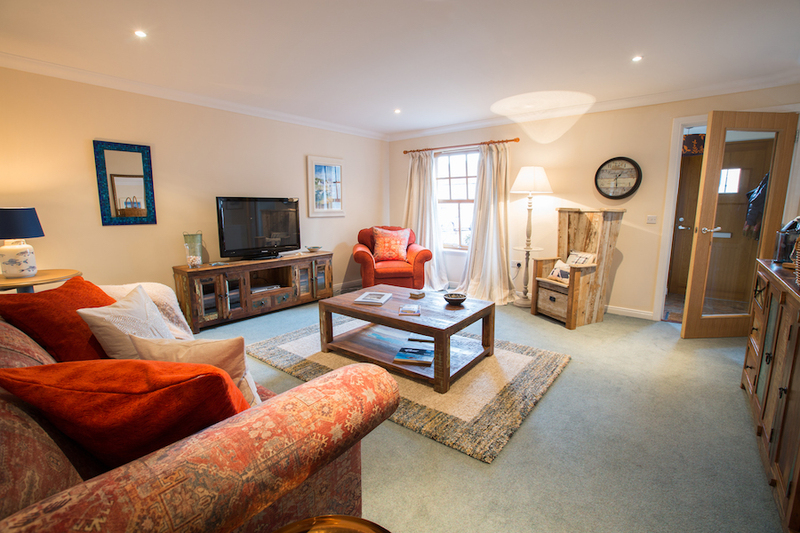 There are 2 berths reserved for visitors. 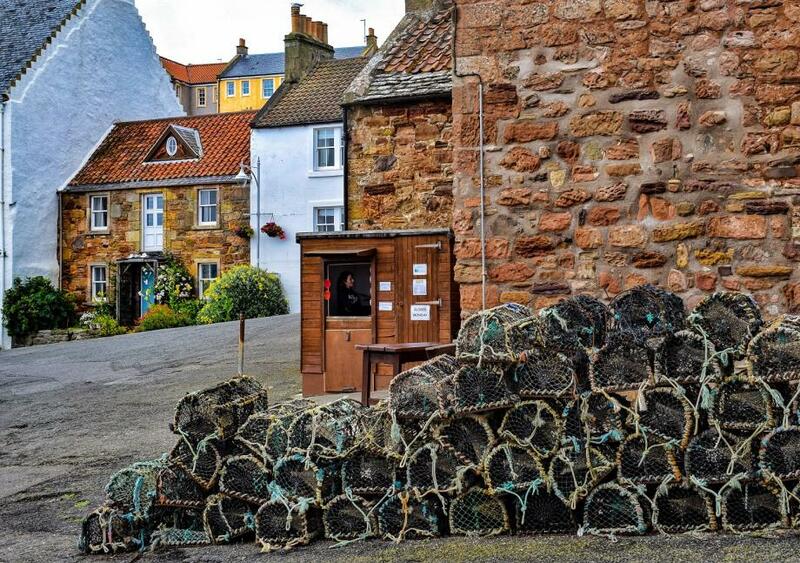 Harbour Master is part-time. 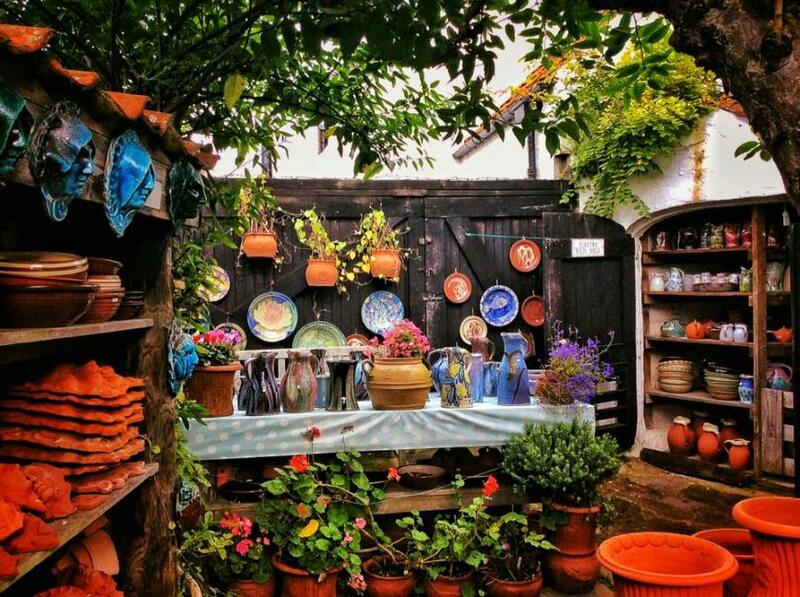 Crail Pottery is set around a beautiful courtyard in the heart of historic Crail and produces a diverse range of stoneware, terracotta planters, raku and bright hand painted earthenware. 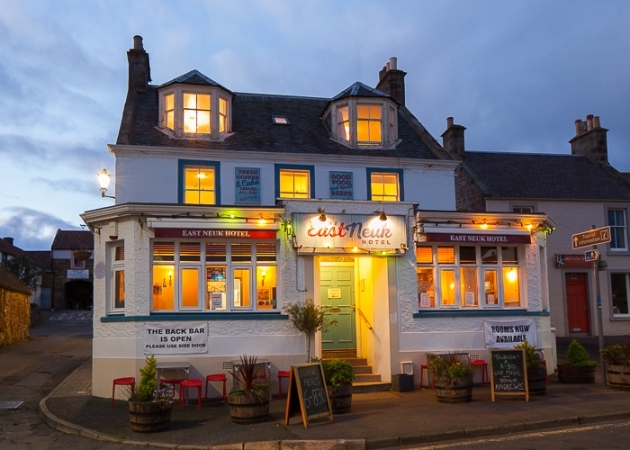 Established 1974, freshest North Sea crab and lobster cooked while you wait.